Coffee to the rescue this February! Truly a perfect timing to have this deal during Chinese New Year as we can hang out with friends and family at Starbucks this holiday. Bringing you a perfect cup of coffee since 1971 with a horrendous price tag tagging along, Starbucks might have just won all of our hearts for this time around by collaborating with DiGi to offer you a deal at RM8.88. Starbucks RM8.88: How To Get This Deal? Starbucks Coffee never disappoints: from their genuine service, inviting atmospheres, top notch coffee and… seasonal deals. 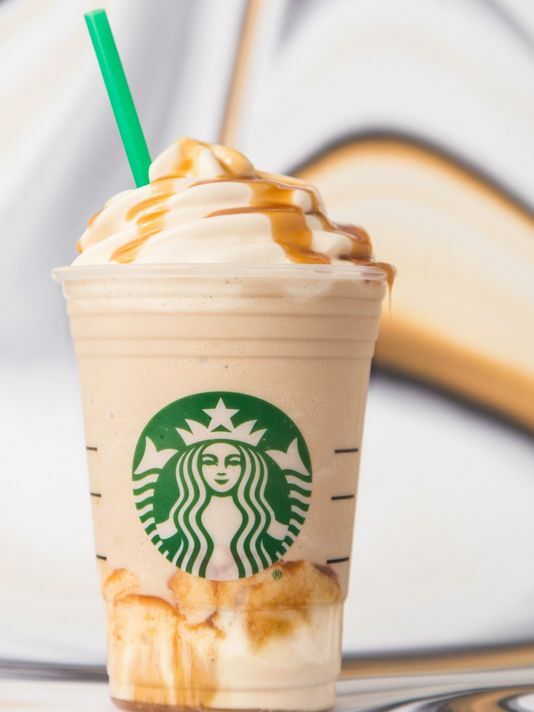 This February, they’ll be bringing you a real shocking deal: You Can Have Starbucks Frappuccino at RM8.88 with MyDigi Rewards’ Lucky Deals. Just tag all your friends having that Starbucks-addict and drag them all along to the nearest Starbucks to enjoy this incredible offer!